It’s been a while since I’ve headed to LA for a film premiere. I shared in earlier posts that this year has been super crazy. Between one daughter starting a business and writing a book, another one that just started competitive gymnastics and a son who now plays basketball, the schedule has been FULL! So I am so excited to come up for a little air and head to LA in just a few days! You know when I take you along on the journey, there is always a fab schedule full of fun and surprises! This trip will not be any different. So I’m giving you an inside scoop. And of course, will be back to share more details in the coming weeks. 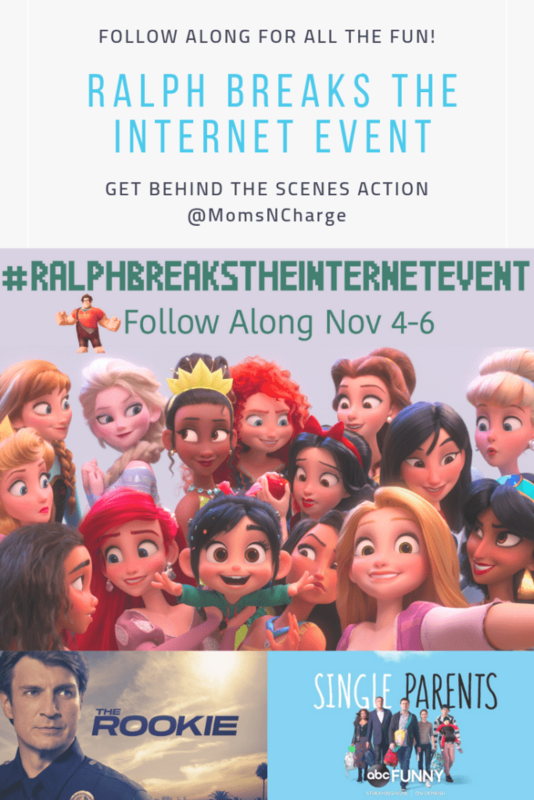 Ralph Breaks The Internet comes after a six-year hiatus from the original film! And it couldn’t come at a better time. I have probably watched the trailer a gazillion times. 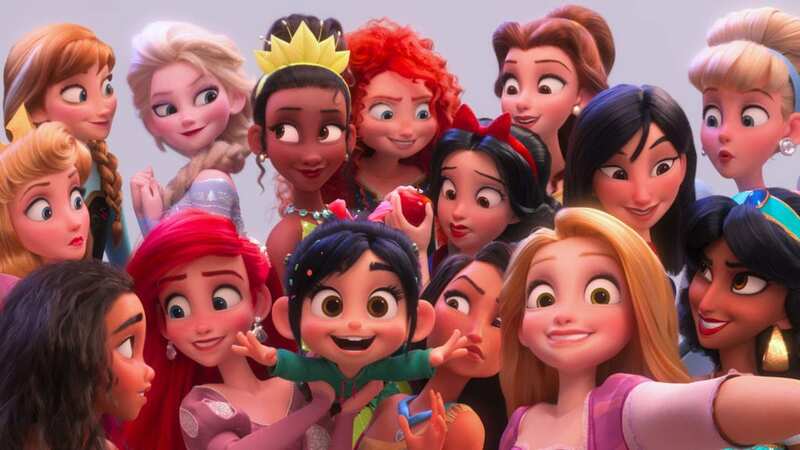 I am so excited to finally see all of the Disney Princesses together (after seeing so many teasers). I saw them all come together in real life at last year’s D23 Expo. 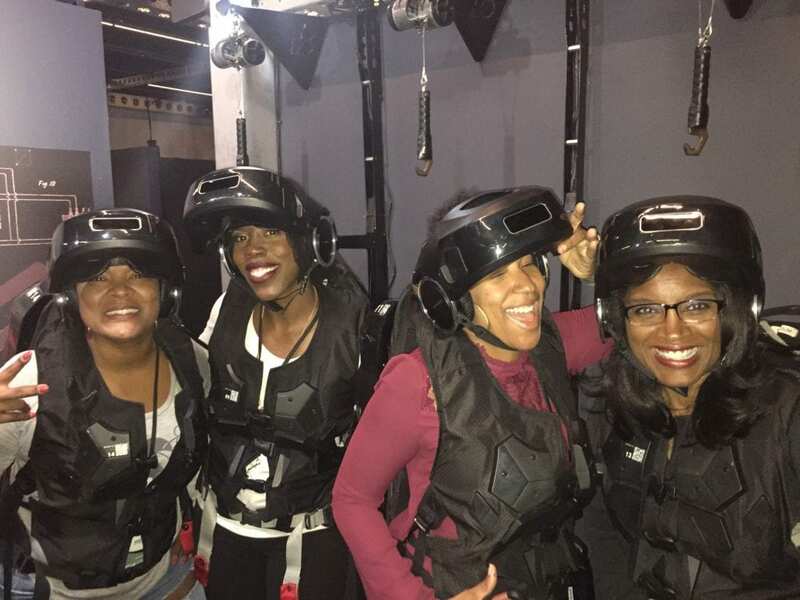 Y’all, I have been reading the reviews about this VR experience we get to enjoy and I am completely and utterly STOKED! Earlier this year while at Disney Springs at Walt Disney World, I got to check out the Star Wars Secret of the Empire VR experience and it was everything. “Ralph Breaks VR” is a new hyper-reality experience based on the film that’s produced by ILMxLAB in collaboration with the Void! I absolutely love virtual reality so I already know this is going to be amazing. But don’t just take my word for it. Make sure you’re following me on Instagram cause I will definitely share my reactions there. 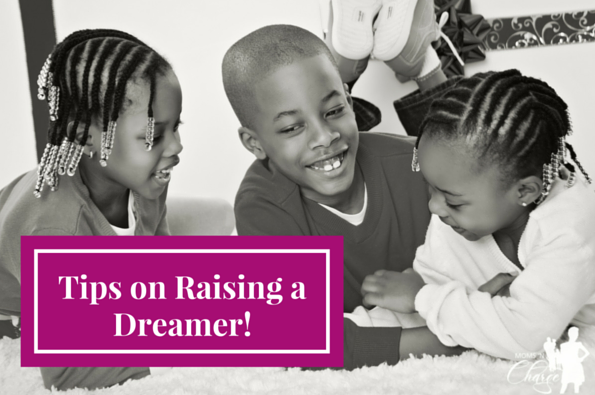 And of course, check out more details here. We will get to work with Disney Animator, Mark Henn as we learn to draw characters featured in the film with a live sketch tutorial! Stay tuned for all of the details and photos. I know my artistic daughter would absolutely love this! 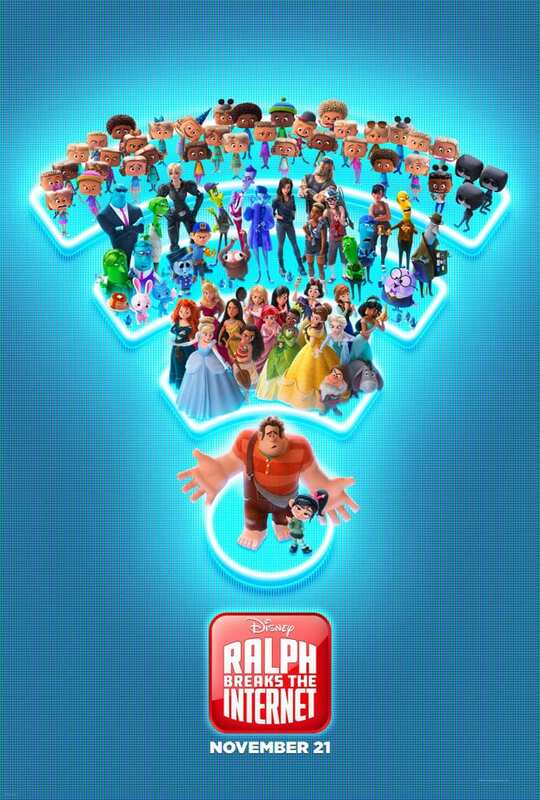 The “Oh My Disney” sequence has been a part of RALPH BREAKS THE INTERNET since the first script and story reels. Co-writer Pamela Ribon will discuss the inspiration for the scene and the work that went into bringing these beloved characters into the world of the internet! They had me at Pancakes!!! Come on, who doesn’t just love pancakes?? Well as if all of this isn’t already amazing, we get to work with a pancake artist (who knew this was an actual title!) to make our own special creations. And finally, our trip will end with some fun inside scoops on these two shows. I can’t share all of the details with you yet. But soon enough! Volleyball and anger management go hand in hand, right? Laugh with #SingleParents TONIGHT at 9:30|8:30c on ABC! Running late on watching #TheRookie? Don’t sweat it. You can watch anytime on ABC.com or on the ABC App!